Environmentally safe & responsible municipal solid waste disposal services. 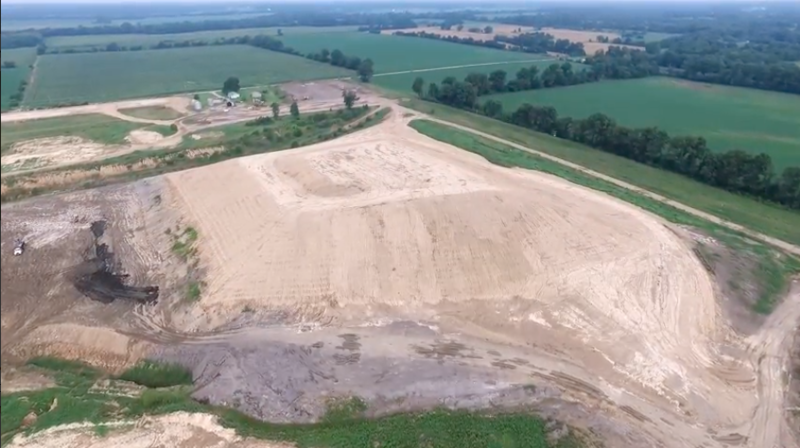 West End Landfill opened in 2002 as a newly permitted Municipal Solid Waste (MSW) site in Thompsonville, Illinois. 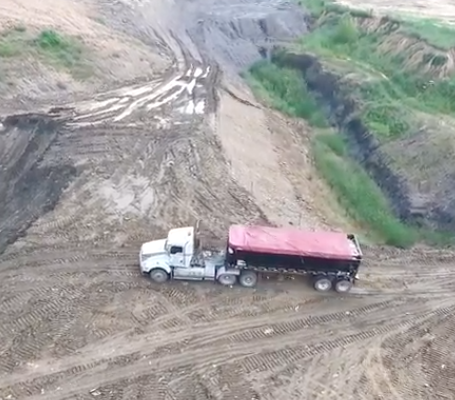 The landfill is located on 252 acres with a permitted footprint of 125 acres and has about 13 million cubic yards of airspace remaining. MSW is garbage from sources such as residential homes, restaurants, retail centers, and office buildings. Typical MSW includes paper, discarded food, and other general discarded items. Green waste such as yard clippings, leaves, and trees is also considered MSW. In addition to MSW, we accept friable and non-friable asbestos, and approved special waste accompanied by a manifest. We do not accept white goods, tires, electronics, bulk liquids, or hazardous waste. In late January of 2016, the company completed the construction of a new cell with 438,000 cubic yards.